Website designing is a fine art of substantiating visions – lending existence to ideas. While you nurture and foster your Idea, we provide the platform for launch. 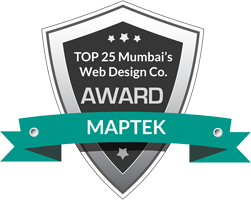 We design and develop relevant-centric web presence to you. That is why a good website design and development company will be one with open communication and ideas to get the work done. When we implement a web design and development project, we deliberate the visual structure and organization every step of the way. We won't stop working until how website you want. Face is the index of our mind. An user friendly featured website is the first and foremost interface to your business marketing plan. Let your customer/client peep into your website, rather stepping in to your office every time for the initial information. The involvement of visitors and prospective customers with your business greatly depends on their experience with your website. The position of the site's navigation, text and graphics, contribute to the experience. We plan and lay a perfect road map in defining your website intent, goal, direction with approximate time lines. 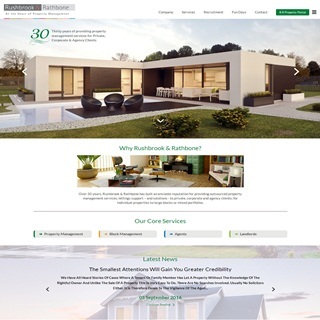 (During the web design consulting process, we typically suggest site navigation on the top left where the eyes naturally begin reading and text that is broken up by size, boldness, and color and bullet points.) We design a website by keeping in view your ideas, target markets, budgets, goals, content requirements, beneficial and sustainable growth of your company. 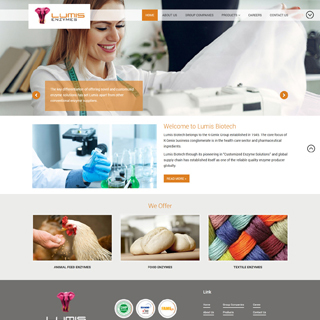 Enjoy the privelege of custom-tailored and professionally designed website services for your ongoing business needs.